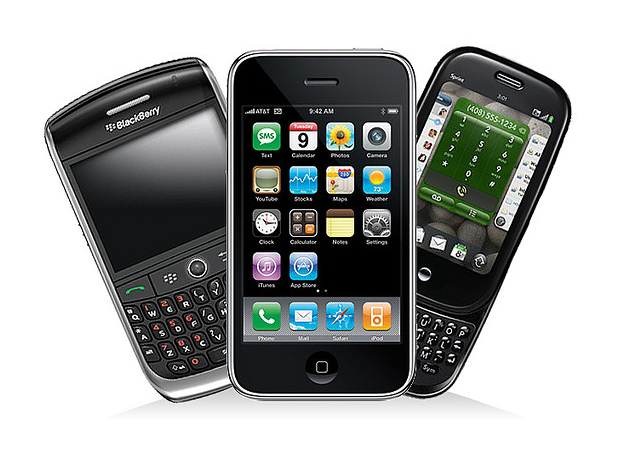 Many smartphone users compare prices of the goods they are going to buy on their mobile devices. So, marketers need to optimize their sites for mobile phone screens to take full advantage of mobile marketing. Key information regarding a company like its contact details, working hours and locations should also be available on your mobile websites. If customers don’t find the needed information on your site, they may click and visit your site but then leave from there quickly. Make your emails mobile friendly. While this requirement used to be optional for businesses in the past, it is now considered as absolutely essential. The message subject line should be kept as concise as possible and other details like your brand name, the offer, and call to action should be highlighted on the top of your message. Keep your email design simple and light on text. This will ensure that the message can be easily downloaded on mobile phones. If your run a brick-and-mortar business, then it is better to encourage people to check in on location-based services like Foursquare, Where, and Gowalla. Location based services will help you in gaining information regarding your regular customers and the frequency with which they visit you. Location based services enable your customers to share information regarding your business with their friends and relatives. A special offer from your business can make these people to check in frequently. Most socially active users have social networking apps like Facebook or Twitter loaded on their phones. A sign or invitation to your customers to connect with you on your social media pages will help in improving your company’s visibility to others (contacts of your followers). But, you need to post good content on your social media pages which is also suitable for mobile browsers or apps. This will give a good reason for your customers to like or follow you. But, marketers should keep in mind that all the above mobile marketing strategies can support their marketing but they can’t totally drive their business. Identifying your customers and targeting them well is the key. Mobile strategies allow you to package your products and services to better reach them. Reward your customers for sharing information about your business through location-based mobile networks by giving them coupons and special offers when they visit or talk about your business. This can help you build customer loyalty and retain your current customers. You can also hold contests specifically for the customers who use location-based mobile networking each time they visit your business. Customers can share information about your contests with their networks, which can increase your clientele. You can reward customers with discounts, free food, invitations to special events and recognition in their social networks.